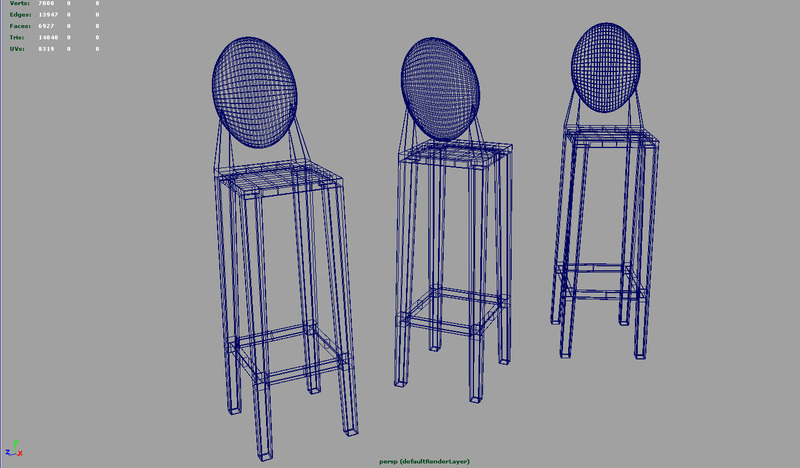 With 3 different shaders yellow, purple, and transparent polycarbonate you can use this stool for add more details to your interior render. 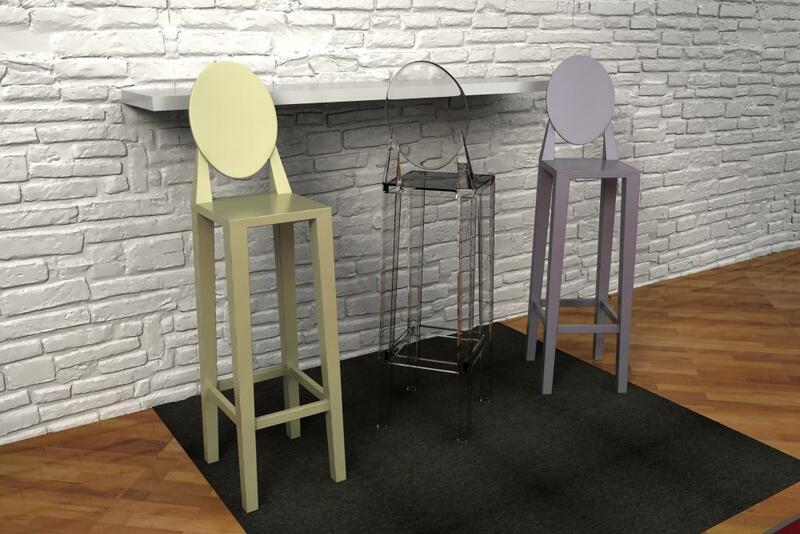 With 3 different shaders yellow, purple, and transparent polycarbonate you can use this stool for add more details to your interior render. For maya 2009 or successive, the 3 shaders that you can see in the picture are included.